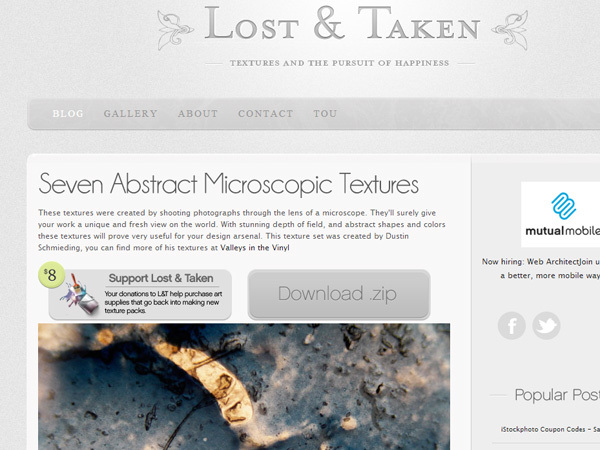 Friends, today's free design resource is a wall art mockup in beautiful living room environment. The download contains 3 separate PSD files - complete wall art mockup, huge horizontal art frame on the wall and wall with 3 photo frames. All the artwork and frames can easily be replaced with your own artwork. You can even change the background color of the wall. 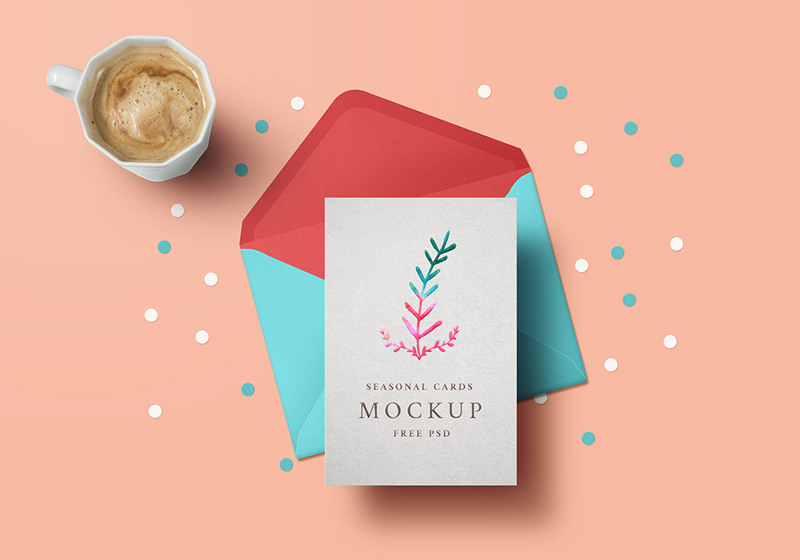 These free mockup scene templates will help promote your artwork in a stunning way.